The origins of the Azteca Dancers can be traced to the 1970s when there were at least two dance troupes from the OLG church in Newton. 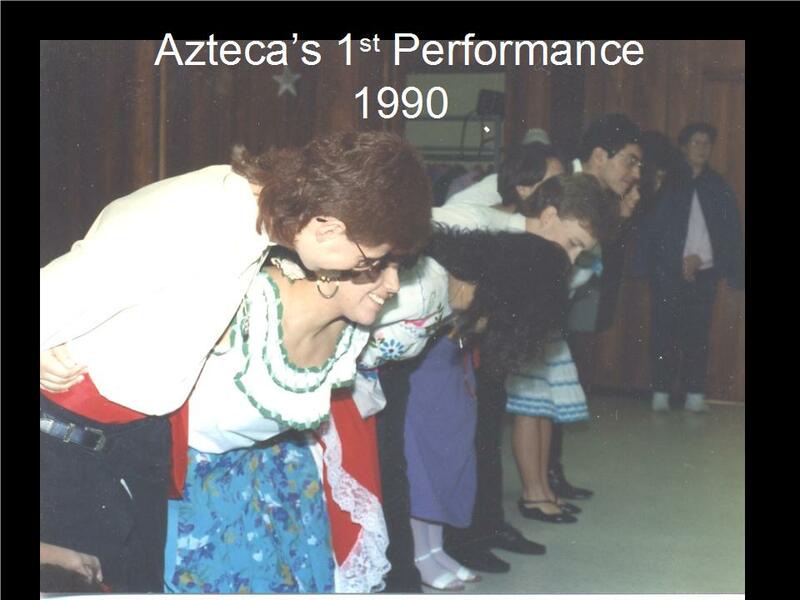 The Azteca Dancers had their first performance in 1990. Photo credit: collection of Ray & Patrice Olais.